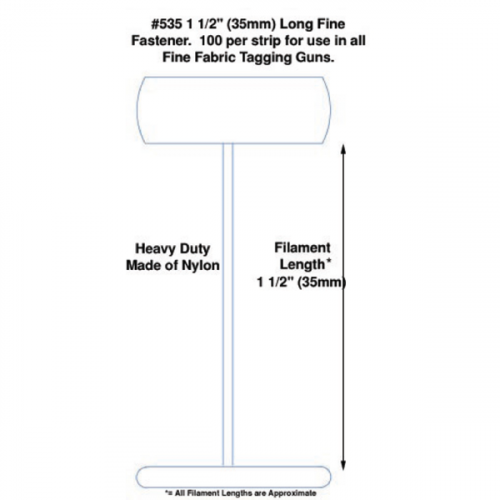 Tach-It #525 Heavy Duty Fine Fabric Tagging Fasteners. 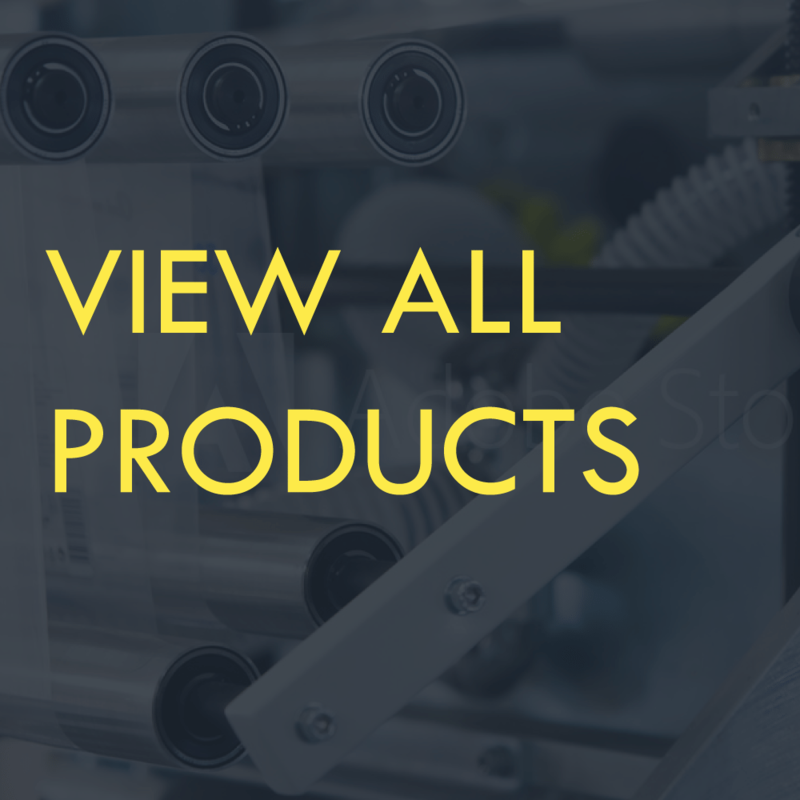 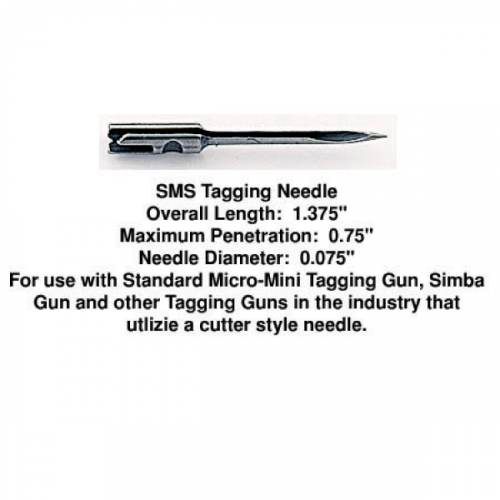 Tach-It #525 Micro-Spaced Heavy Duty Nylon Tagging Fastener for use in most fine fabric tagging tools including our #TI2F Fine Tach-It 2 Tool, our #TI2LF Long Fine Tach-It 2 Tagging Tool, and our Micro-F Micro-Mini Fine Tagging Tool. 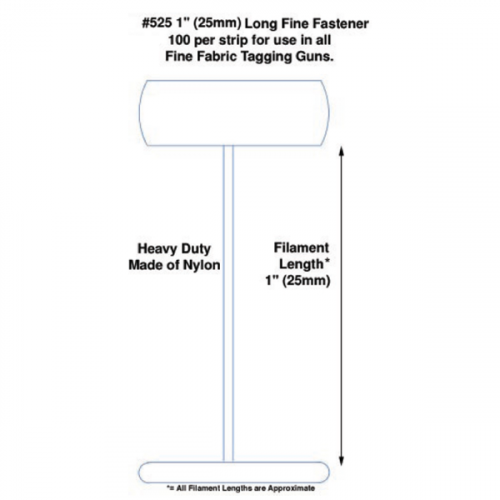 This Fastener is 1 inch long, Natural color with a paddle at the end, and has 100 fasteners per clip.